I guess it’s time to stop pussyfooting around the question with coy non-answers. I’ve already been letting people know for a couple weeks, so I might as well make it official here. I’ve been eying the city with great interest for quite some time now, and had even considered it an option at the very beginning of the project before Hurricane Katrina wrecked havoc and took the city off the table. Despite still being in the midst of recovery, New Orleans is resurgent and represents the truest form of an American city. For those of you doing the math at home, that only leaves two more cities to go, and one of those has been set in stone since I began this project, New York City as the tenth and final city. Normally I don’t announce my next city until about 3 months out from the move, so announcing my next city 6 months out (let alone a year and 6 months) is quite unprecedented. There have been many reasons for waiting in the past, not least of which is because it usually takes 9 months before I feel secure enough financially to plan my next move. I’m no more secure this year (actually, quite a bit less so). I’ve also never wanted to distract from the city I’m living in. It would defeat the purpose of the project to give short shrift to my current city by focusing on the next. So why decide this early? Well, first off, just because I’m penciling in the next 3 cities, that doesn’t mean something might not change. A month before I moved to Nashville, I almost changed my mind and moved to Austin. Ultimately, I went with my first choice, but there was a week where I seriously thought I might end up in Texas. Things happen, life occurs, so any of a million events could change the course of the project. But the reason I’m announcing now is because New Orleans is such a quintessential American city, 10 Cities / 10 Years would have a glaring hole in it if I were to omit it. 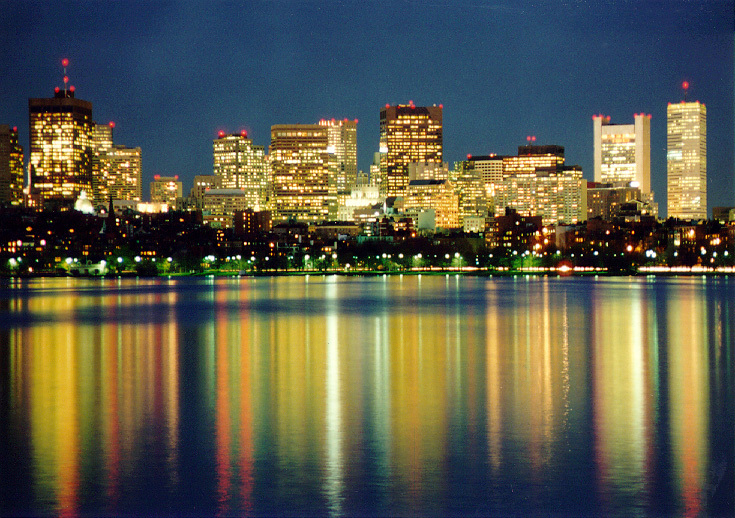 (Similarly, I have always felt Boston needed to be represented). I can’t imagine any other city feeling more relevant to this project. The second reason I’m making my intentions clear now is that I’m hoping there may be a helpful stranger out there in the internet ether who can be of assistance. After the store closing that put me out of work, finding a permanent replacement job has been tough. This is going to be the tightest year I’ve ever had, and I’m hoping there might be an arrangement made for a convenient living situation in New Orleans. House sitting, a cheap sublease, something that would help mitigate my depleted funds this year. I’m not looking for charity, just a mutually beneficial arrangement that will allow me to hit the ground running when I arrive on September 1st. I’ll be in the city for exactly a year, so a twelve month situation would be ideal, but I could work with any time frame. I’m putting this out there: Whether you’re a regular reader or just coming across the page for the first time, could you spread the word to some New Orleans’ residents who might be interested (I need to live in the city proper, I don’t own a car) and send them my way? I don’t think I have ever used this site for such a request, but here it is. Again, I’m not looking for money, I’m looking for opportunities. Until September 1st, though, I’m here in Seattle, and I have plenty more to explore and experience before I’m ready to move again. 10 Cities, Blog, Money, Moving, TravelBoston, Move, New Orleans, New York City, Seattle, Travel, Where Next? i cannot wait until i am able to do this, awesome!! Hi Joseph. Two fantastic city choices! I’m sure people have told you before, but utilizing the couchsurfing system might be a good idea for you. You don’t have to actually “surf” couches. But most major cities have a strong couchsurfing community and the people are always willing to help set other like-minded travelers up with jobs, housing, etc. 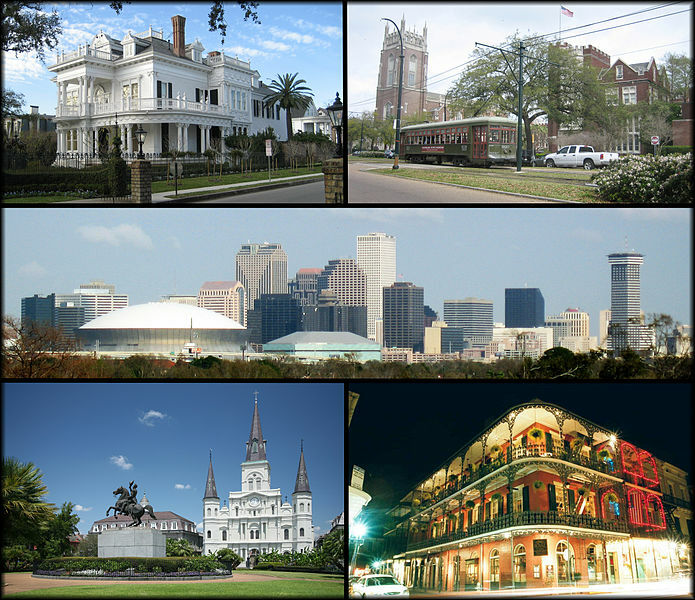 New Orleans and Boston communities function a lot like Pittsburgh’s. They have 3rd Sunday potlucks and community boards for housing and such. Check em. http://www.couchsurfing.org/group.html?gid=11143 and http://www.couchsurfing.org/group.html?gid=1292 I’ve used CS forums for ideas almost every time I travel (even if I’m staying in a hotel). Hey Amy, thanks for the suggestion. I’ve never done couchsurfing myself just because it doesn’t exactly fit into my way of doing things, so I had no idea they had this sort of community. I’ll definitely sign up and see what I can find among the group.